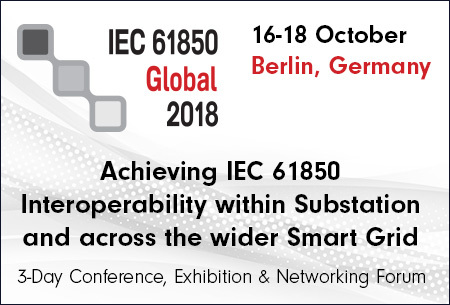 Tech Papers How to monitor IEC 61850 traffic? Tech Papers How to allow tagged GOOSE and Sampled Values frames to be passed to your packet capture software? Tech Papers MAC-address — what is this?